Youtube traffic overview, conducted by Similarweb service, revealed 22 billion total visits per month and 10-11 times more for page views. Youtube is not an entertainment portal only, it is a platform for serious business or its part! It can do as a main source of income or clients for you, or became a good supplement to the trade name. You can post a video related to either entertainment, products that you manufacture, or even make real estate video tours that you company sales. Step 1. Sign in to Youtube. Than click Settings button. Choose “Create a new channel”. Step 2. Name your channel. Choose a sticky and easy-to-remember name that will fully correspond to Youtube channel brand. Don’t forget to fill in the check box “I agree to the Pages Terms”. Step 3. Create and add channel art. 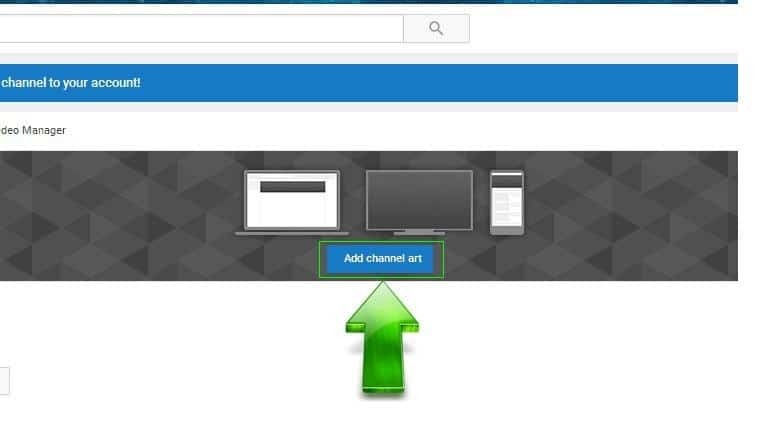 This function allows placing a photo at the header of your Youtube channel home page. Upload photo that has dimensions no less than 2048 x 1152 pixels. Step 4. Customize Youtube channel. 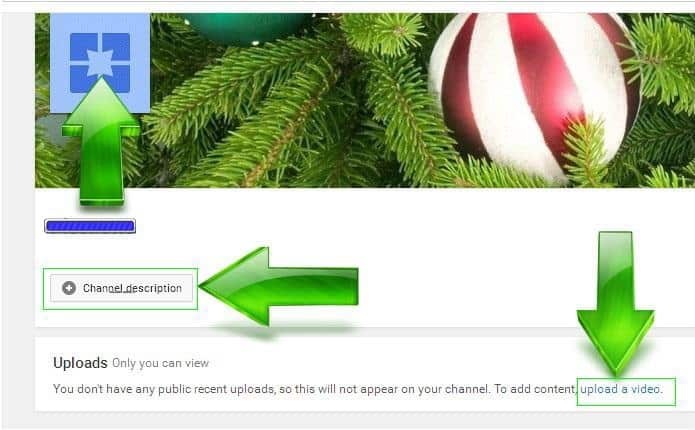 Click on a “Channel description“. Edit icon. Step 5. Upload a video and start driving traffic to Youtube channel! The major question in every business is choosing a niche. Youtube is not an exception. It is very important that you run your business in the sphere you are interested in, or you are a specialist or could soon become an expert in. Take into account your education, hobby and concerns while choosing the branding of your future channel. Somebody is fond of traveling, others likes cars, this or that girl has talent to dressing prettily and looking after herself, this fellow moved into another country and has interesting topics to share with, this man is a good specialist in his sphere, and this guy is just an interesting person, maybe a talented onу due to his ability to shot everything in the world in an amazing manner. Google Trends, or other keywords statistics services as Google Keyword Planner, will help you to choose the brand of your Youtube channel. Using these services, you may choose the most popular brands you are interested in, to find new trends and learn which brandings are most sensitive for advertisers. In the past Youtube had its own keyword research tool that analyzed users queries. Unfortunately, the service was closed on the 15th of September, 2015. However, it was successfully replaced by such alternatives, as keywordtool.io/youtube. Stats results provide you a correct niche choosing, shooting and posting the most popular videos, videos seo-optimization and its promotion. Keep in mind that browsers often show youtube videos in their search results. So, you may use Google Keyword Planner or any other free or paid keyword research tool to search keywords. You can earn 0,3-2,5 USD per 1000 views with Google ads placed in your video pages. It means if your video was viewed 1,000,000 times, you will earn 300-2500 USD. This amount can be increased depending on your videos branding. 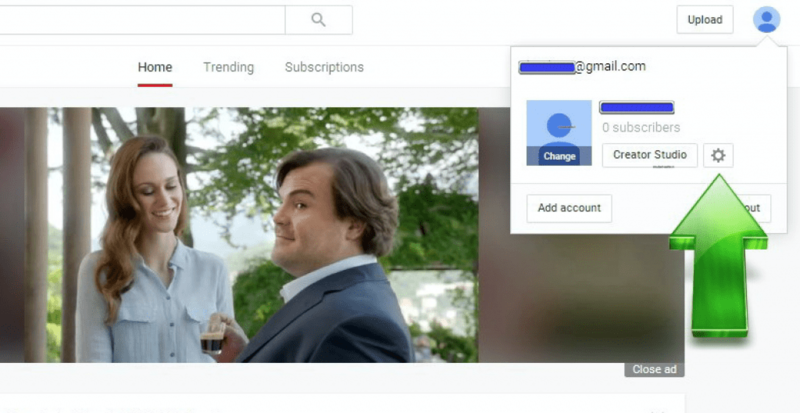 You can post third parties advertisers’ commercials in your videos except for the Google ads. Google Adsense is the main and the easiest way of gaining profit. 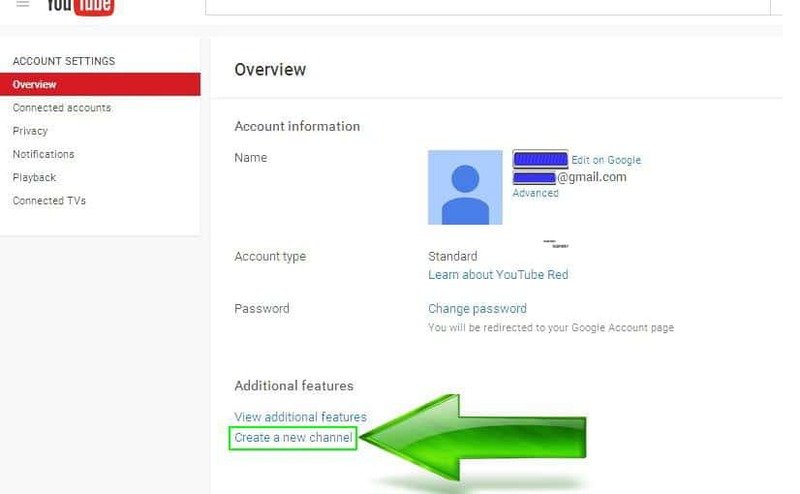 After enabling Youtube channel for monetization you will see host account in your settings allowing you to make money on all Google ads, which will be shown on your video pages. Youtube Partner Program is not public available, and not each of youtubers can sign up for it. It is a source of extra profits. Besides, it expands Youtube channel settings lists and protects the rights on your videos. Ads from third party sources. There are multiple variants of such ads. At first, you can manually insert mid-rolls ads reviews or recommends in your videos. At second, you can do a review of certain services. For example, if you need car interior cleaning, you can make an agreement with a company that renders this service. They will clean your car and you will advertise the company and share its contacts on your channel. Paid subscriptions. 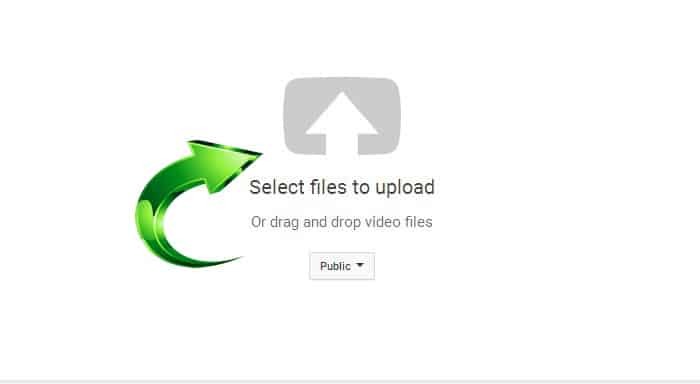 You may also upload paid video content. 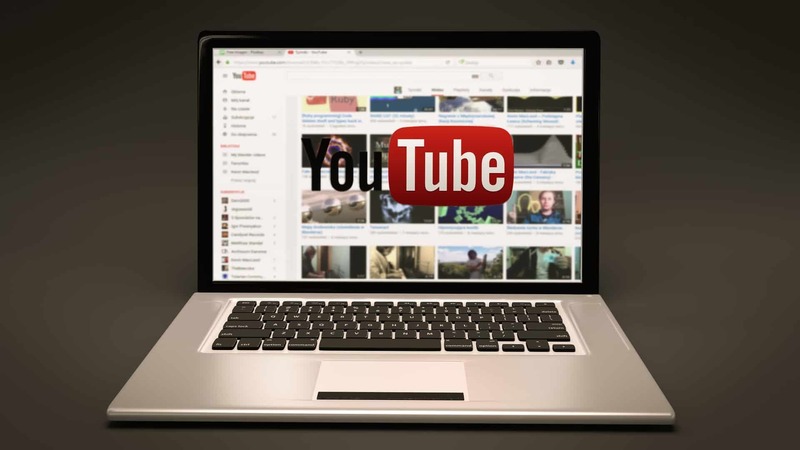 Youtube channel promotion takes much time and efforts, but it can be done via paid promotion, such as buying ads videos on Youtube, buying posts on blogs or sites, Google Adwords promotion, etc. Though, there are multitude free methods of promoting your channel. Be sure to create viral titles of your videos. If you have found keywords that correspond to your video, use them in the titles, for example “2015 Mazda 6 Review” sounds short, viral, meets the users search queries and addresses the channel audience’s needs! Make the most of video description. You can use keywords here too. Use viral video thumbnails. These pictures provides views increasing. You will see the button of selecting thumbnail after video uploading. Add tags to your channel and videos. Tags improve searchability. Add annotations to video. You have probably seen them. These are links and texts that are layered on videos and urge users to subscribe to your channel, for instance. This method can increase the number of subscribers. Interact with other channels viewers by responding to comments. The most interesting and useful comment may drive new subscribers traffic to your channel. Try to comment as many videos on Youtube, which branding corresponds to yours one, as you can. Create viral videos. These are videos that users can’t help subscribing. It is rather difficult to create such videos, but more you are experienced, a better chance to succeed. It is worth mentioning, that viral videos provide the largest number of views and cause subscribers love. Use fund recommendations. Connect with other Youtube channels owners and calls upon cooperation with them. This will be a kind of mutual ads on Youtube. Be sure to check that you cooperative channel has an equal number of visitors and category or branding corresponding to yours one. Create viral titles of your videos.